Since 1826, C.S. 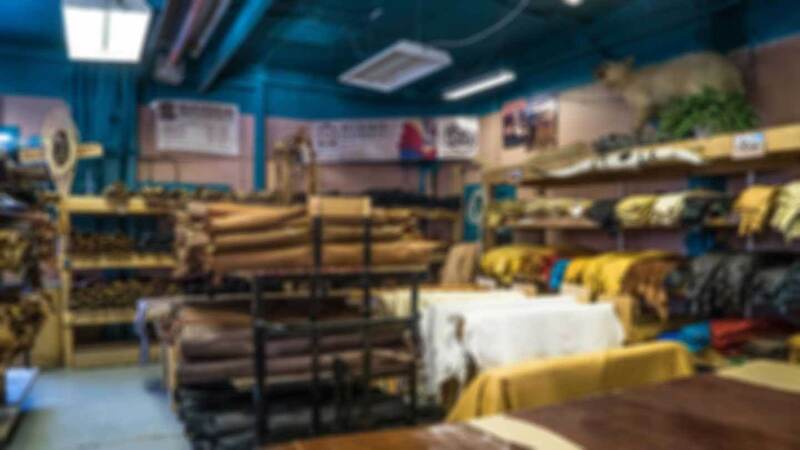 Osborne & Co. has been manufacturing the finest leather working tools at its New Jersey factories. The company has always been family-owned and operated beginning with Charles Samuel Osborne and to this day, the Osborne family continues to operate the business making it one of the oldest family-owned companies in the United States. C.S. Osborne & Co. began manufacturing tools for harness makers and saddlers in the early 1800’s. As horses and carriages represented the primary means of transportation for the better part of the nineteenth century, tools used in horse–n-tack, harness and saddlery were in major demand, not just in the United States, but all over the world. Not to mention, Newark, NJ represented one of the largest concentration of tanneries on the east coast…so it made perfect sense that a tool manufacturer like C.S. Osborne & Co. would flourish at this time by making the highest quality leatherworking tools in the country. C.S. 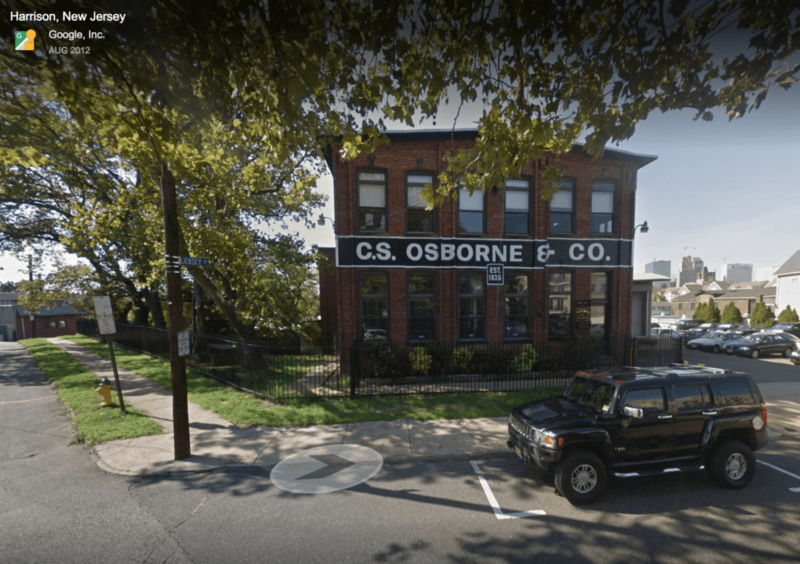 Osborne’s factory in Newark, NJ appeared sometime in the late 1880’s. 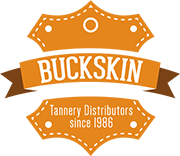 It was some 20+ years later that the company would move just a couple of miles to its current location in Harrison, NJ where the company has now been manufcturing it’s leatherworking tools for the last 100 years. Great pride, workmanship and the finest materials have always gone into C.S. Osborne’s tools. Towards the turn of the century (1900 that is), the company would exhibit it’s tools at major international fairs including the Philadelphia Centennial in 1876, the Exposition Universelle International in Paris 1878, and the 1881 International Exhibition in 1881 in Melbourne, Australia. It was not uncommon for C.S. Osborne to take home the gold medal when exhibiting at such competitions.